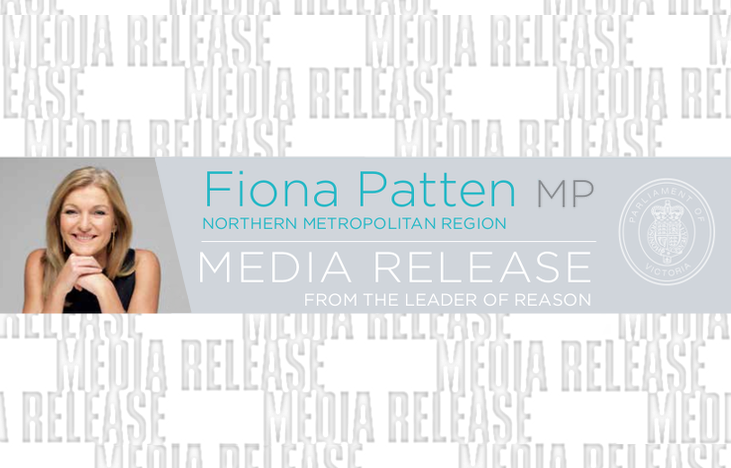 Reason Leader and Member for Northern Metropolitan, Fiona Patten, is horrified by a group of people harassing staff, cancer patients and their families outside Peter MacCallum Cancer Centre in Melbourne. 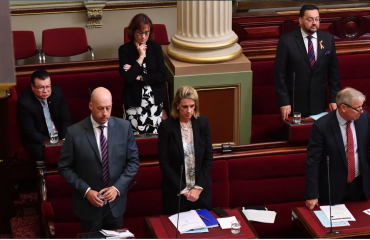 This comes just months before Victorians with a terminal illness will be able to request an assisted death if they meet certain criteria, when Voluntary Assisted Dying laws, put in place by Ms Patten’s Reason Party, come into play. By chance it’s the same day that the High Court upheld safe access zone legislation, dismissing the argument that harassing patients outside abortion clinics was protected speech. Ms Patten said she was aware of people handing out pamphlets outside Peter Mac to ill patients and their families branded with the Peter Mac name, implying that the material was produced by the hospital. The content of it was shocking and contained headlines like, ‘Assisted Suicide and Patient Killing by Doctors legal from 19th June’, and ‘Not Happy with Doctor Assisted Suicide at Peter Mac?’. A contact name on the leaflet says the ‘Australian Care Alliance’. Staff are also being harassed and called “murderers” as they walk into work each day. “This is just horrible. A woman with stage four cancer was handed this awful flier when visiting her dying husband.” Ms Patten said. “And staff members are reporting that they are being labelled “murderers” by activists as they go to work. “You have the right for free speech, but not a free audience. The Australian Care Alliance have this morning claimed that they have nothing to do with the distribution of the misleading, hate-filled flyers protesting Assisted Dying laws at Peter Mac Cancer Centre, even though their website is referenced at the bottom of the flyer as the contact point for more information. “The Australian Care Alliance must do more than just say they aren’t involved, because clearly people who support them are,” Ms Patten said. “They must issue a statement that deplores the actions of these people and assure the community that the people distributing this vile information are not associated with them by launching an investigation into their supporter base to root out these despicable people utilising these tactics. Ms Patten said that the hospital had to increase security to manage this intimidating behaviour. “This sort of blatant, lying activism is straight out of the Helpers of God’s Precious Children playbook – the anti-abortion protestors who are now banned from being within 150m of a women’s fertiilty centre. They lie and distribute twisted material,” she said. “If you’re standing outside a cancer clinic harassing and intimidating people with material such as this you should be ashamed of yourself. “And of course there are many, many reasons why you would be in that area; perhaps you’re a staff member; a cancer patient or visiting a dying family member or friend. It must make you feel sick to your stomach to be confronted by people like this. A number of people called and messaged the ABC radio this morning who had come face-to-face with these people and were outraged – including staff, patients and family members. ‘I lost my father last year and I’m disgusted by these people. You have to ask…have they ever been in the same situation or had their father say to you ‘I don’t want any more medical attention, I don’t want to be poked and prodded anymore – I want to die’. Why can’t he have that right to choose that he wants to leave this world,’ a caller said. 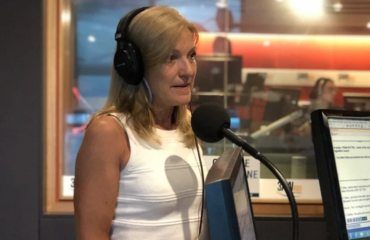 To organise an interview with Fiona Patten, please phone Kaitlin Bartlett directly.